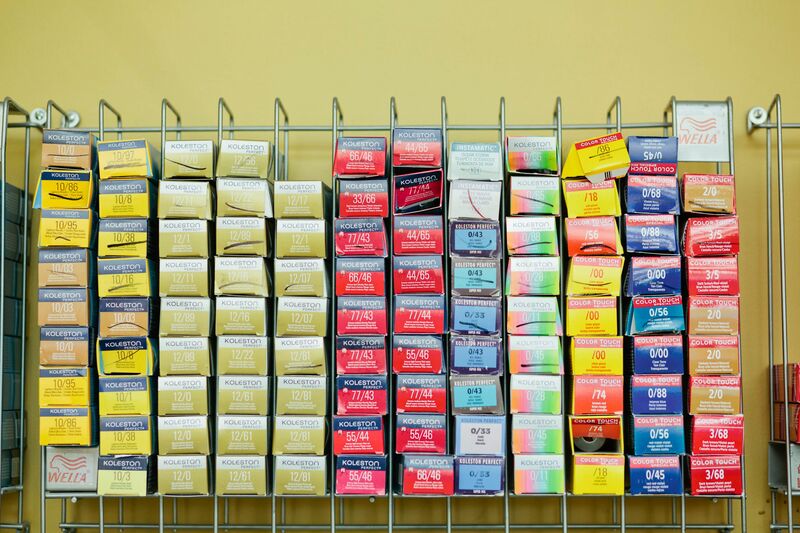 These are just a few of the words that describe Color Works Hair Company. 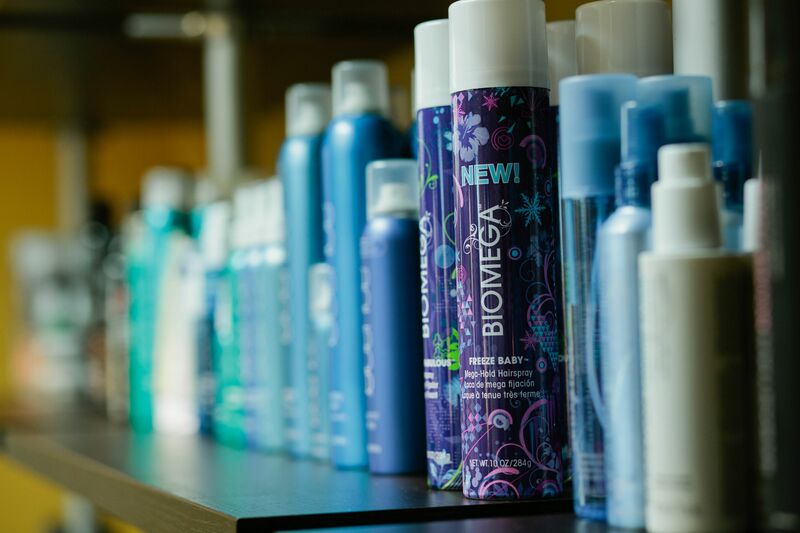 Since established in 2007, co-owners Hillary Benjamin and Jill McKenny, along with our 10 full-time stylists and 3 support staff, have one thing in mind…..YOU. 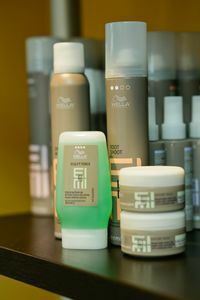 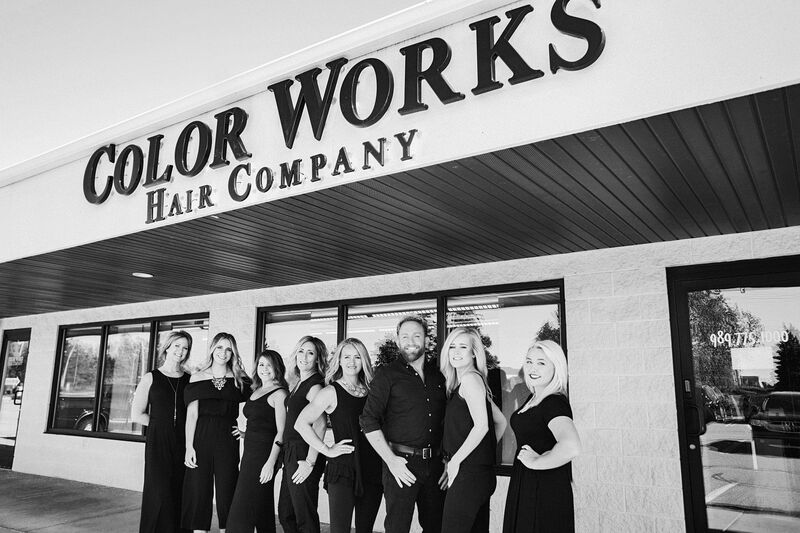 At Color Works Hair Company, we feel that it should be all about you and your experience at our salon. 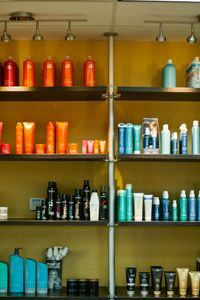 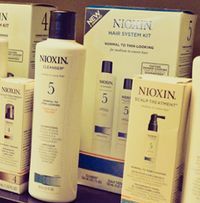 Whether you are coming in for a hair color, cut and style, wax service, or to simply purchase your favorite hair care products, our staff is here to make you look and feel your best. 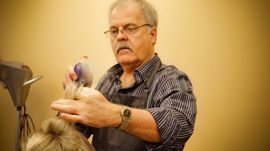 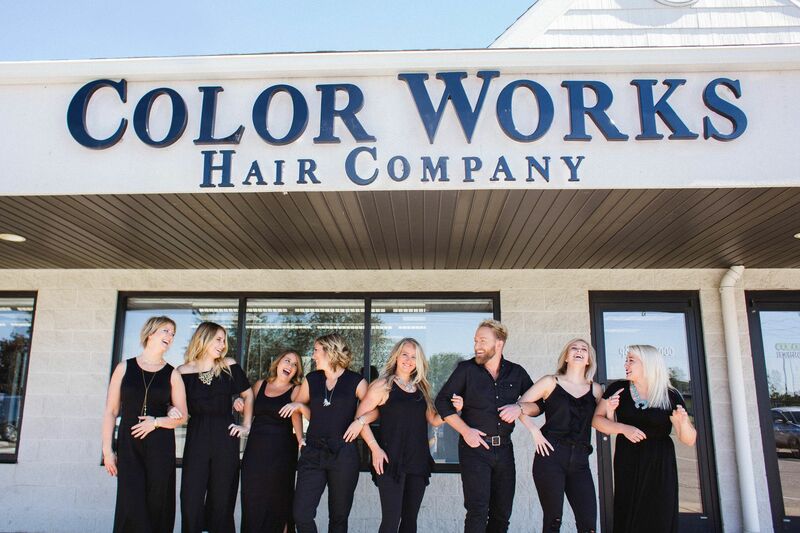 Starting out your day or just winding down, when you walk through the doors at Color Works Hair Company, the smiling faces and calming atmosphere will set the tone for your visit. 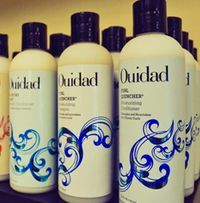 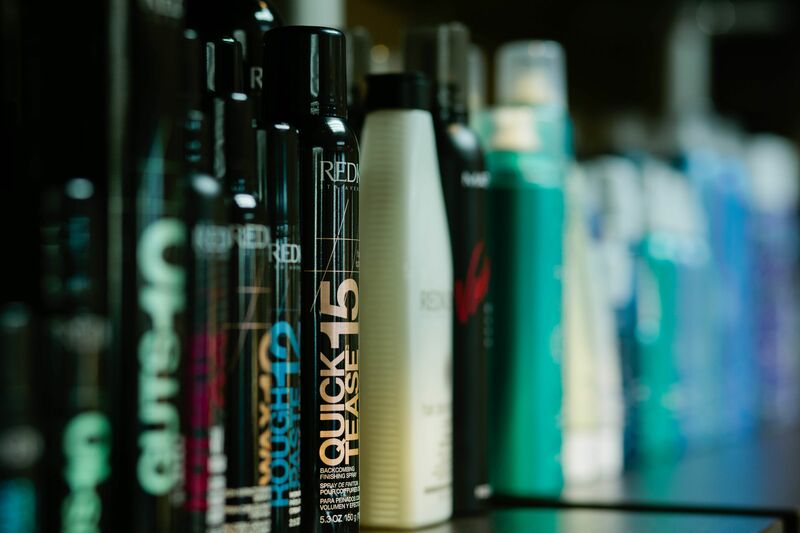 Color Works Hair Company trusts and is proud to provide Redken, Sebastian, Ouidad, It's a 10, and Wella professional hair products. 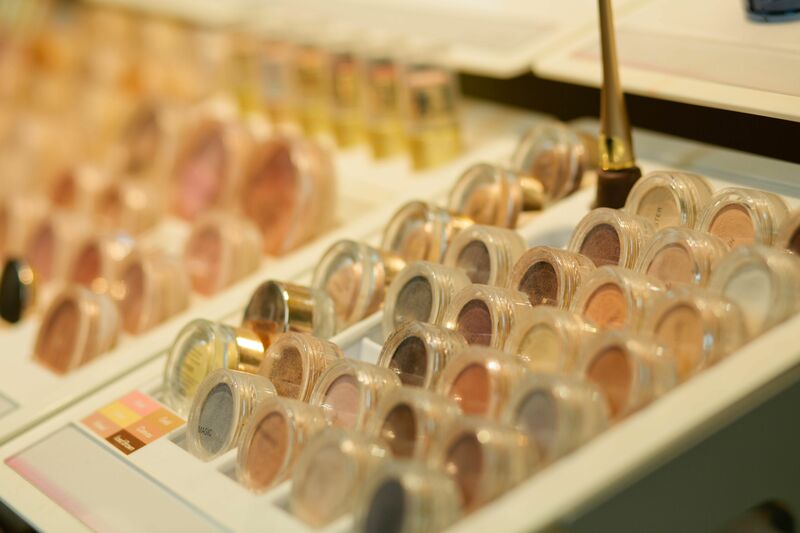 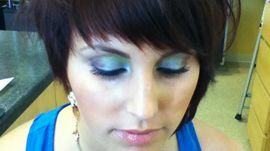 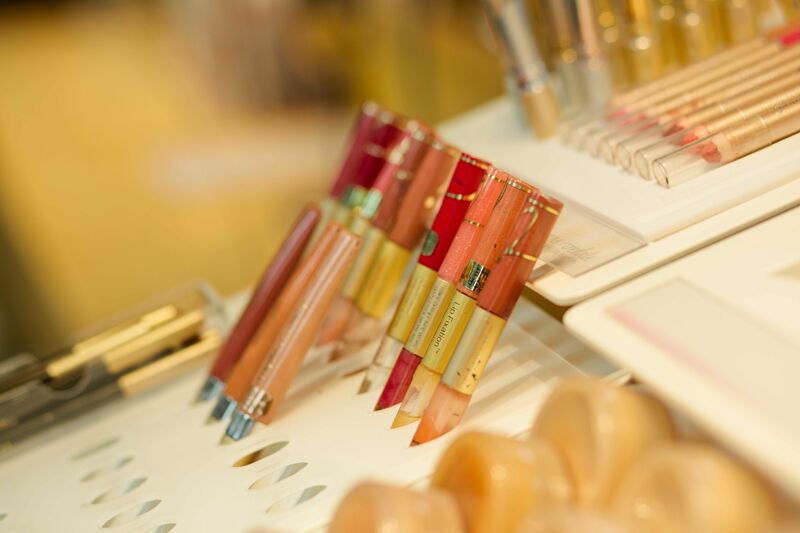 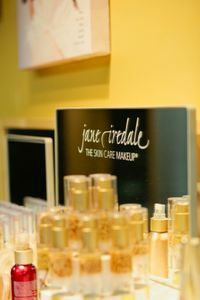 We also are an official Jane Iredale Cosmetics and Makeup salon. 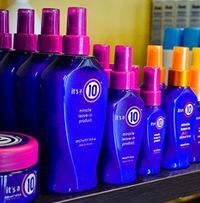 Browse the products page to view our entire line.